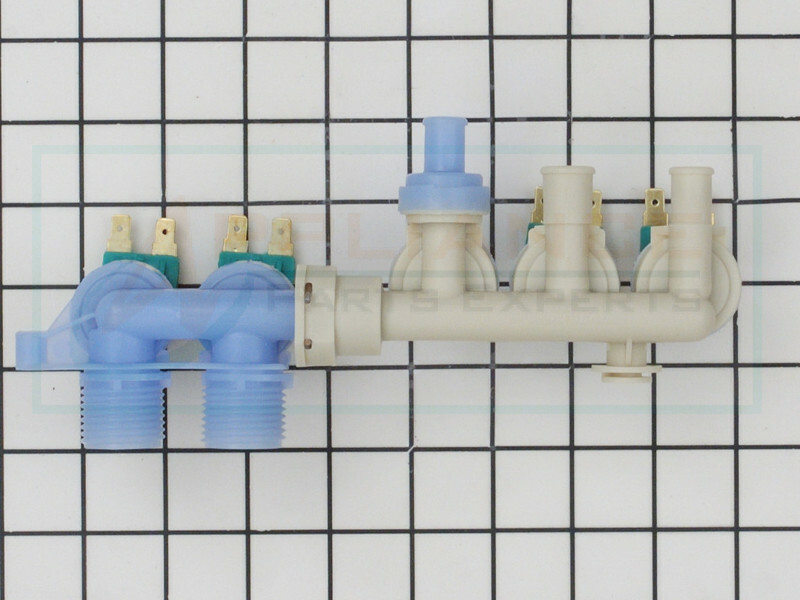 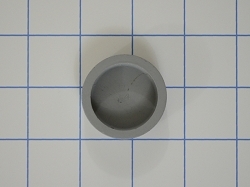 Washer inlet valve WP22002795 is made for Whirlpool, Admiral, Amana, Estate, Harwick, Jenn-Air, Kenmore, Kitchenaid, Maytag, Norge, Roper brand washing machine models. 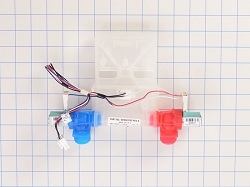 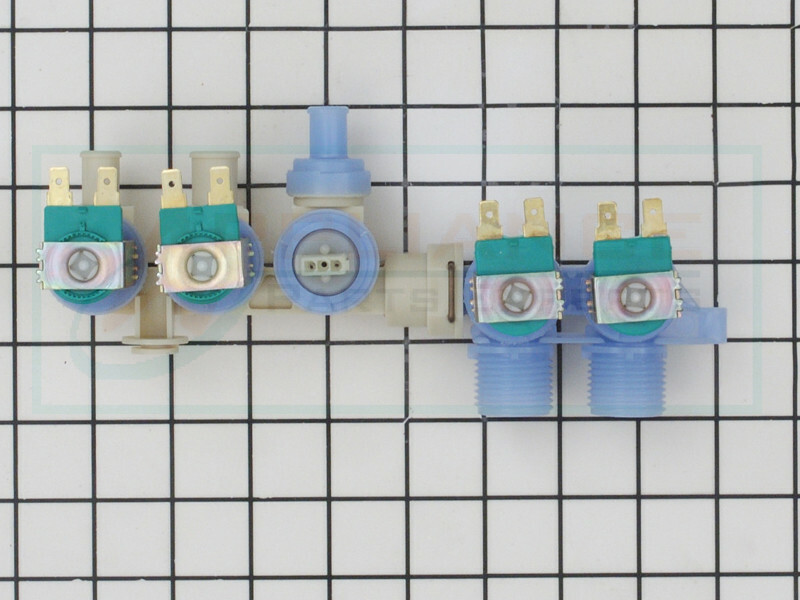 This washer water inlet valve has 4 coils and is used for filling the water into the wash tub at the start of the cycle. 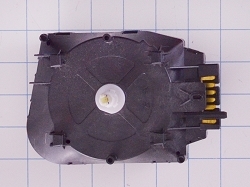 Replaces, 22002795, AP4027591, PT12079818, PS2020604, 455469, 11368593, etc.